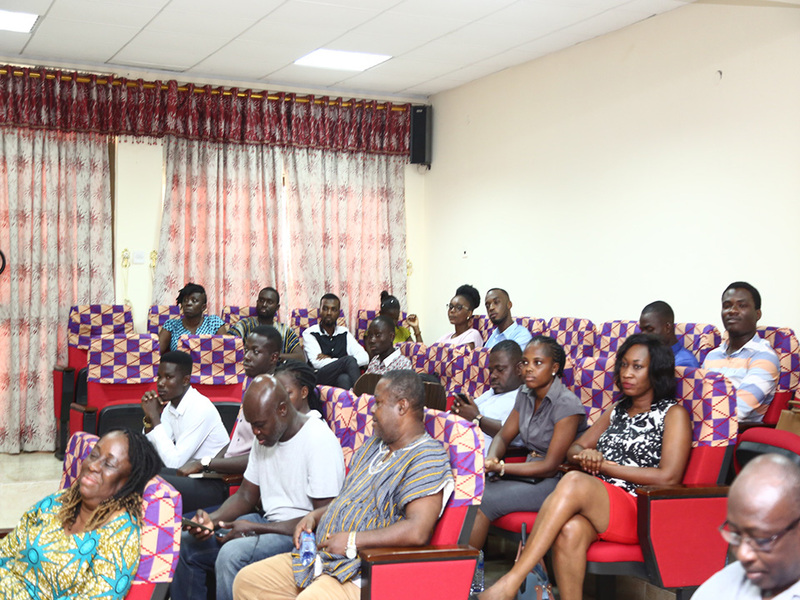 Officials from the US Embassy in Ghana have held a seminar on the impact of Ghana and US relations on the University of Cape Coast. Elizabeth Ategou said the US Government through initiatives like the Peace Corps Volunteers and Young African Leaders Initiative (YALI) were geared towards empowering young people through academic coursework, leadership training, networking, education and cultural exchange programmes. She said the highlight of the US collaboration with UCC was the Fulbright programme which focused on academic and professional development of staff, junior faculty and administrators where Professors from UCC go to universities in US as visiting professors and vice versa. She expressed gratitude to the Vice-Chancellor and the entire academic and administrative body of the University for the opportunity to interact with students. Speaking at the seminar, the Consular Officer at the US Embassy in Ghana, Doreen Moroney advised students to participate in exchange programmes to help promote linkages between the countries especially between Ghana and the USA. 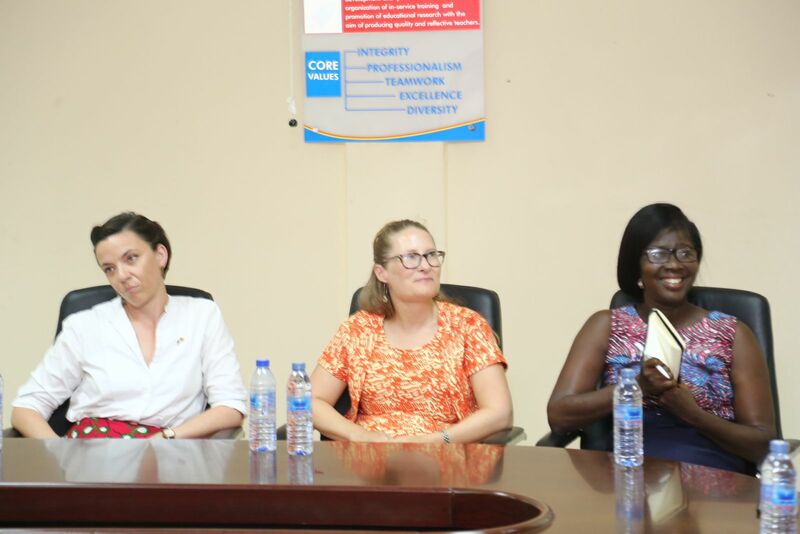 Relatedly, the Dean for the Centre for International Education (CIE), Prof. Mrs. Rosemond Boohene called on students to visit the Centre to make enquiries concerning opportunities available through the Study Abroad Programme. Present at the event were the Dean, School of Physical Sciences Prof. David Kofi Essumang, Cultural Affairs Specialist of US Embassy, Maya Parker and Education USA Adviser, Bernice Affotey.